SAN FRANCISCO, October 16, 2017 — Today, the United States District Court for the Northern District of California dismissed all claims in the controversial case that major logging company Resolute Forest Products  filed against Greenpeace Inc., Greenpeace Fund, and Greenpeace International, Stand.earth and individual defendants, including claims under the Racketeer Influenced and Corrupt Organizations (RICO) act. “We are pleased the court unequivocally threw out this attempt to abuse our legal system and silence legitimate criticism on matters of public concern. 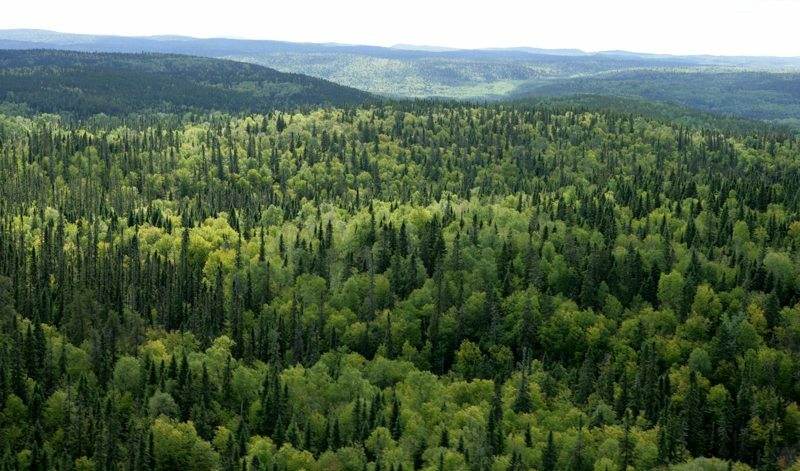 This is very positive news for all of us, for the values that we share, and for Canada’s boreal forest. 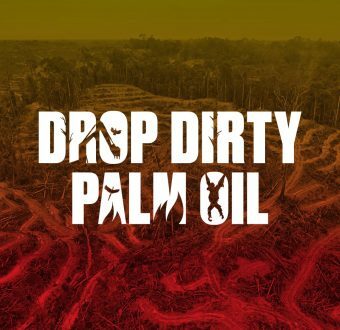 Resolute’s claim that organizations and activists committed to the conservation of the forests were part of a criminal enterprise is absurd and a sad symptom of a wider assault on constitutional rights and democracy. The logging company’s allegations were a clear attempt to silence the voices that advocate for the environment. Recently, Energy Transfer Partners — the oil company behind the Dakota Access Pipeline — decided to follow a strikingly similar path  under the legal wing of none other than Trump’s go-to law firm. The similarities are apparent and this underhanded playbook targeting free speech should be a cause of real concern. We’re grateful that the court has shown today it is a losing playbook, but that doesn’t mean corporate bullies like ETP won’t stop trying to use it.